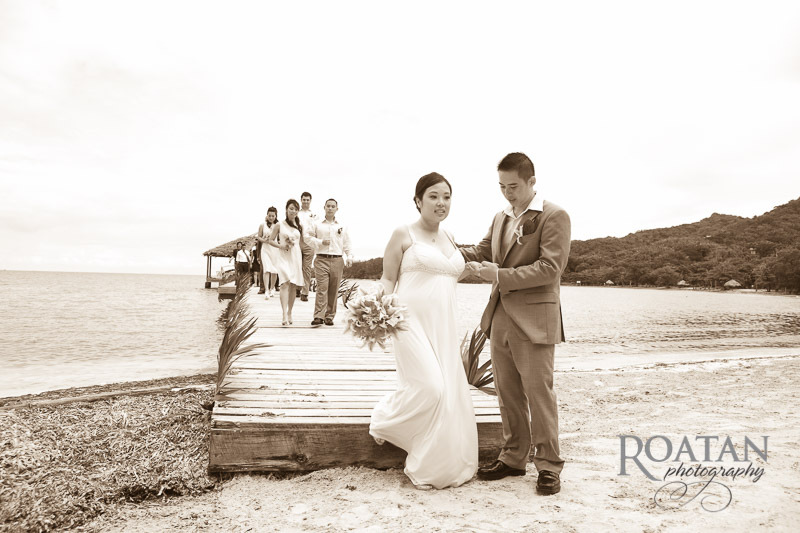 William and Angela arrived on the island of Roatan aboard a cruiseship, and were shortly transported to the beach of Palmetto Bay Resort. 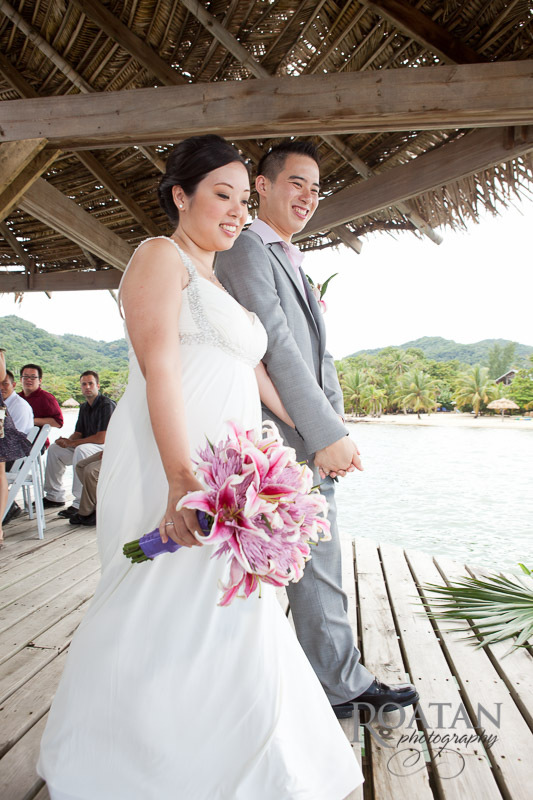 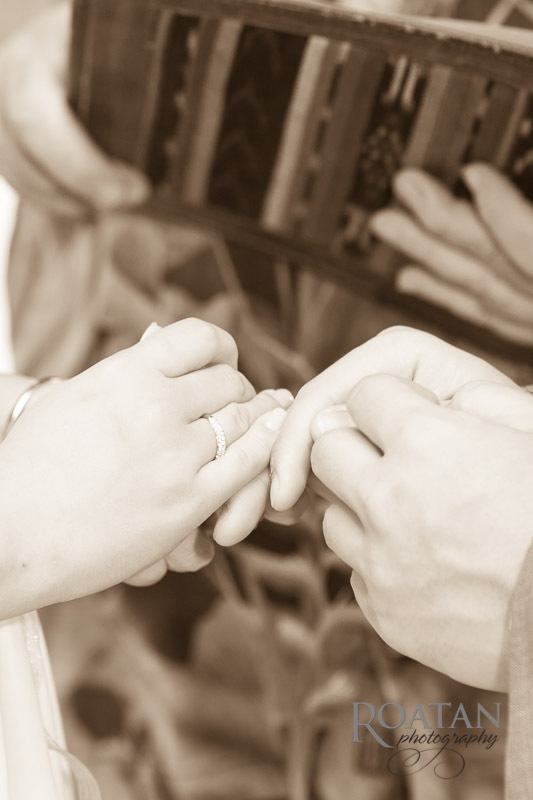 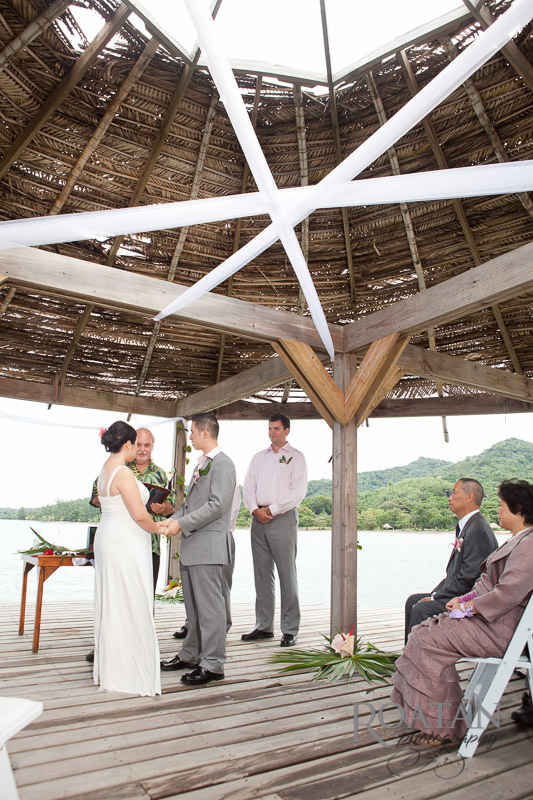 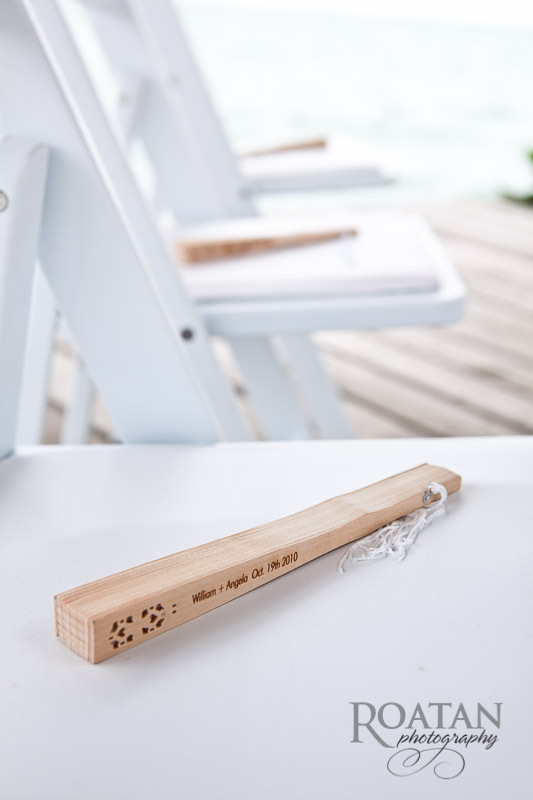 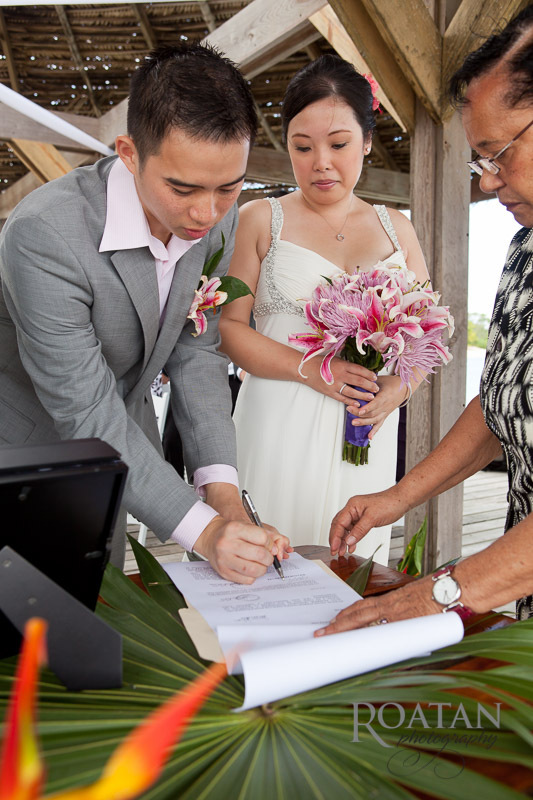 The ceremony was held under the thatch palapa over the Caribbean Sea. 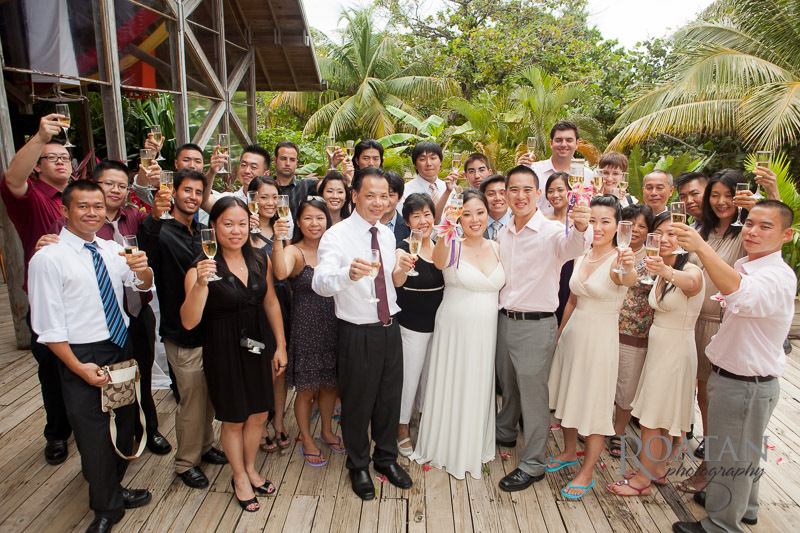 After the ceremony all the guests gathered together for couple photos on the beach. 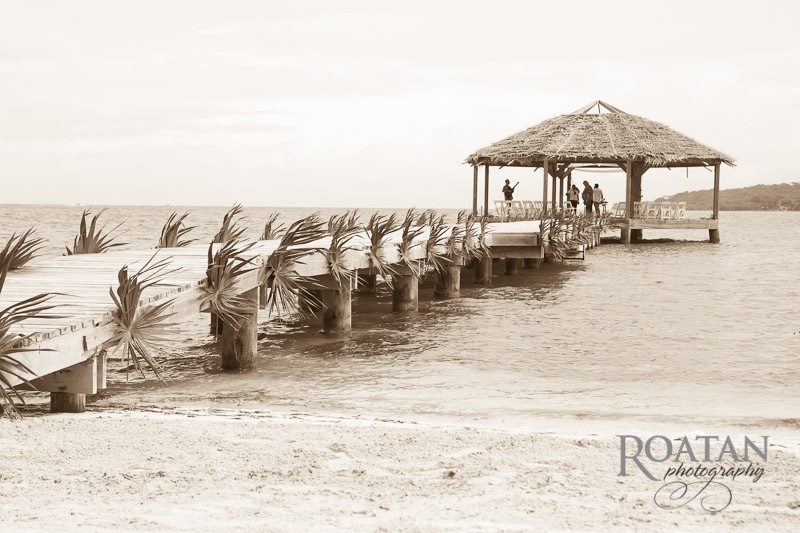 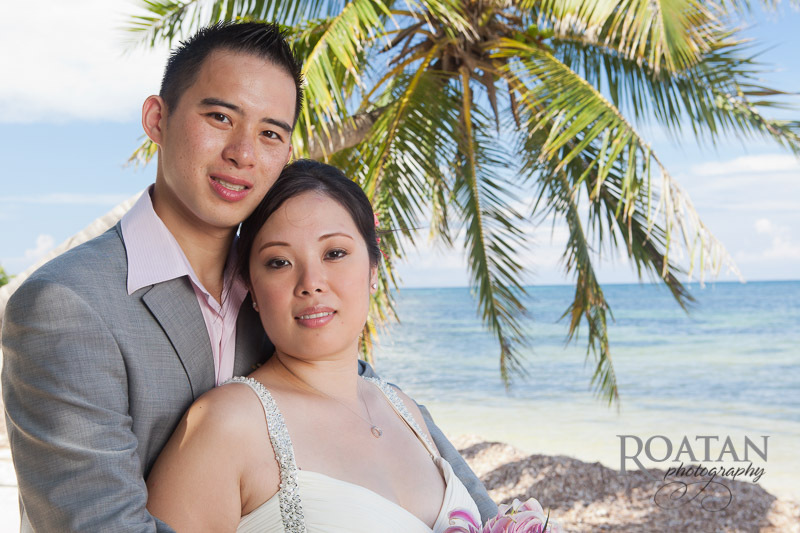 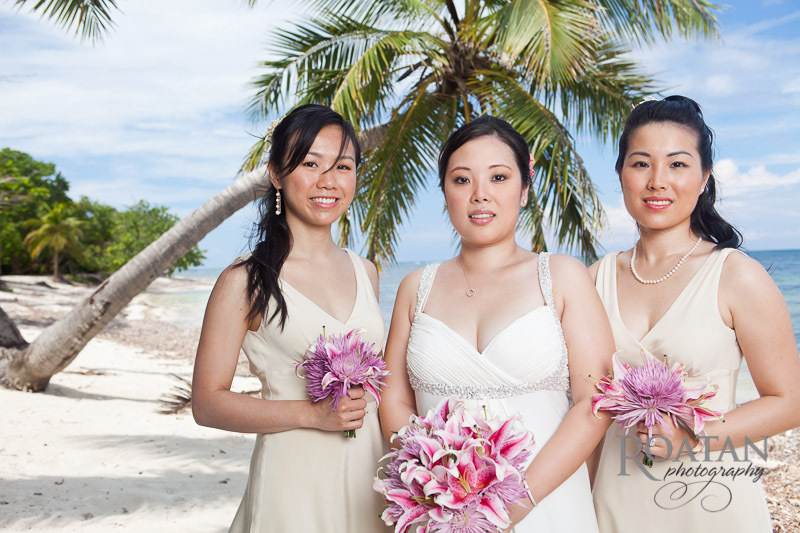 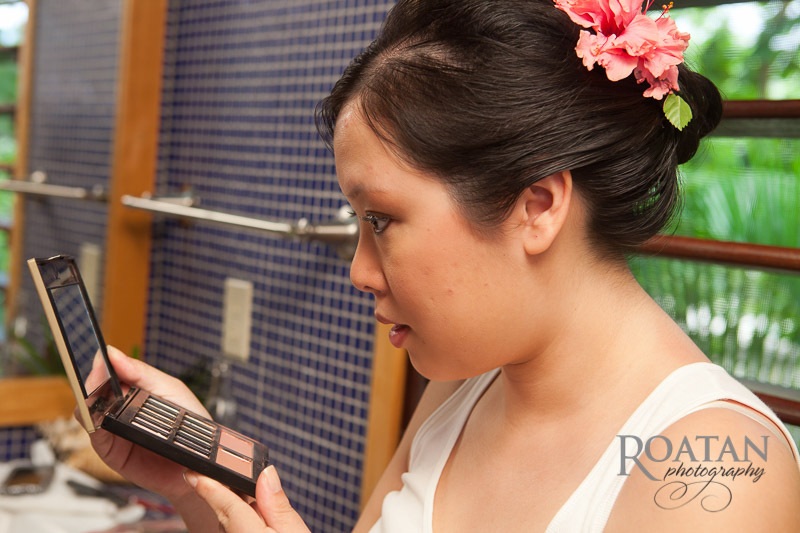 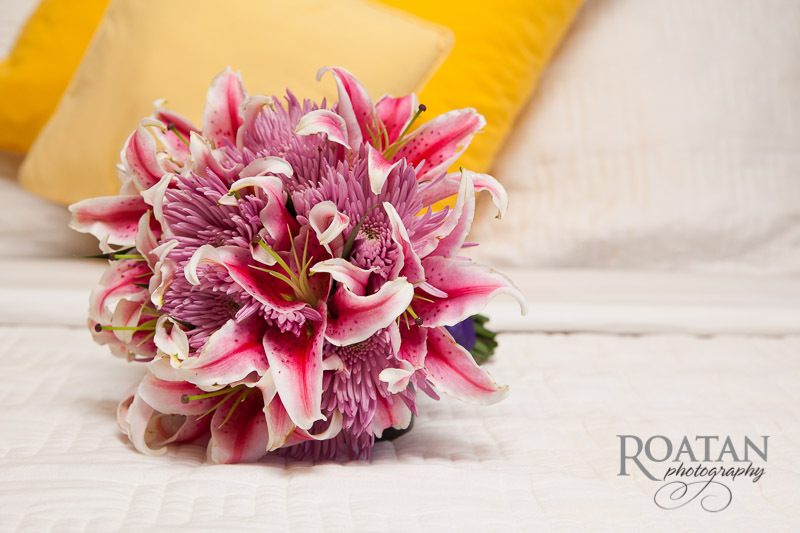 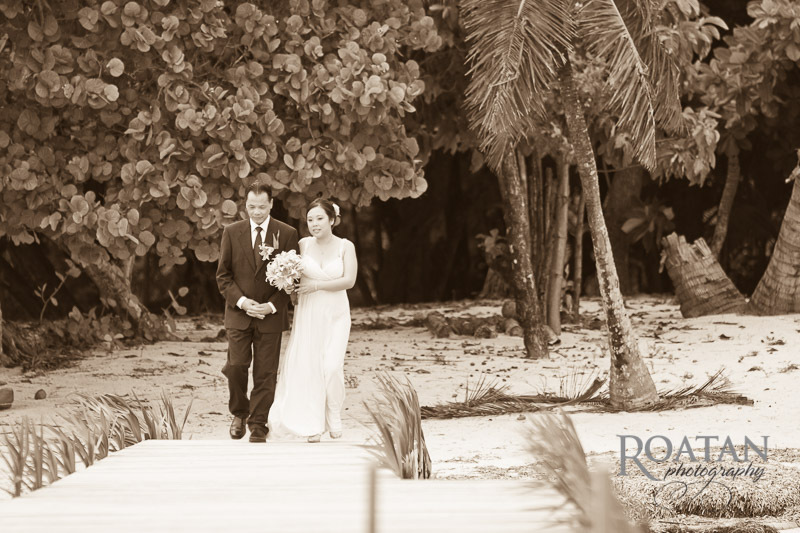 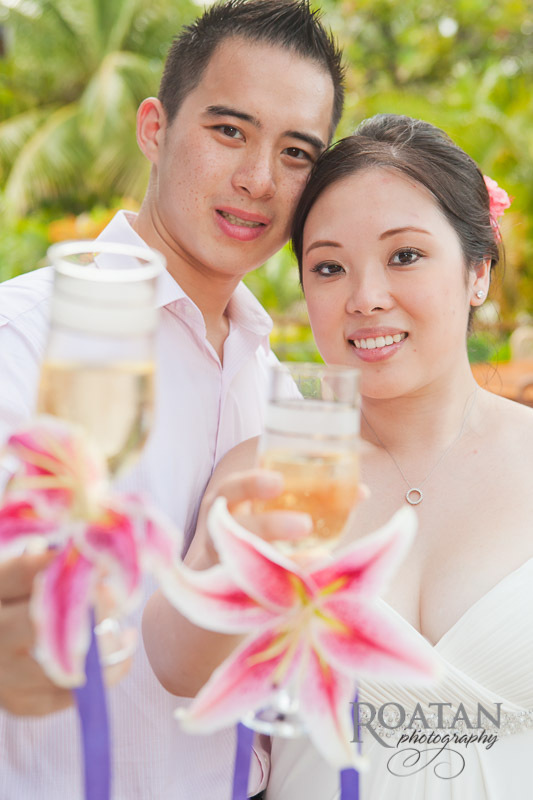 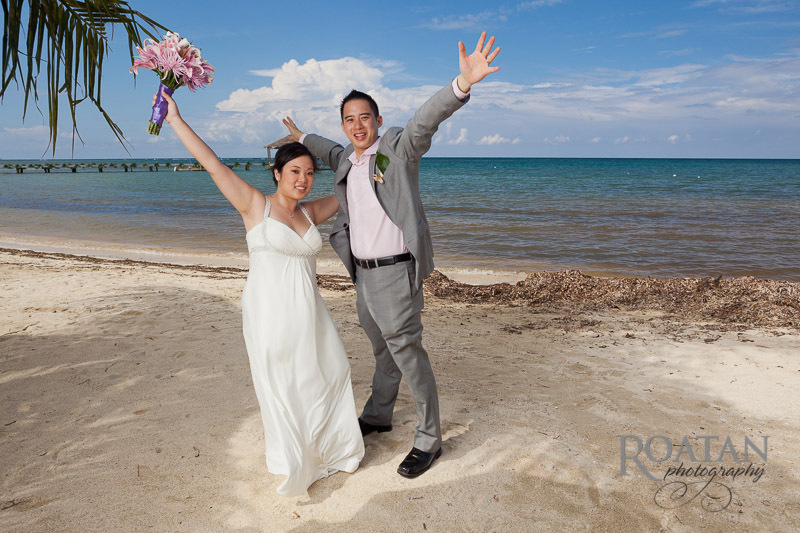 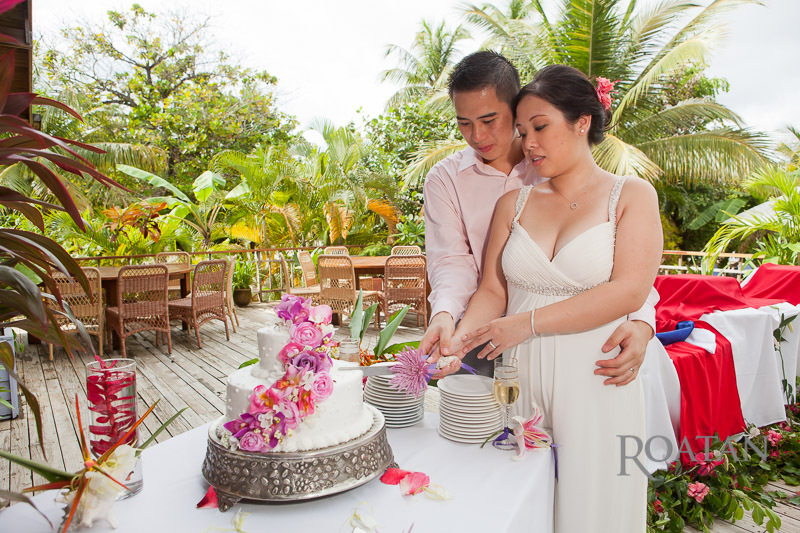 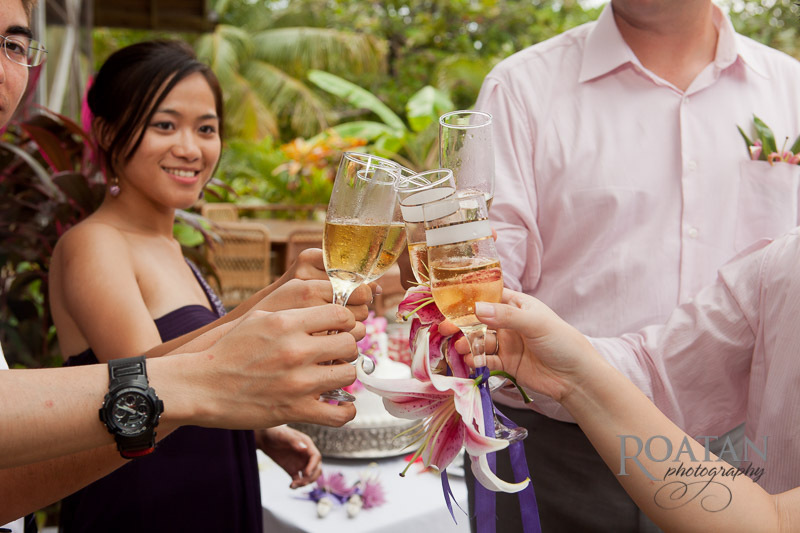 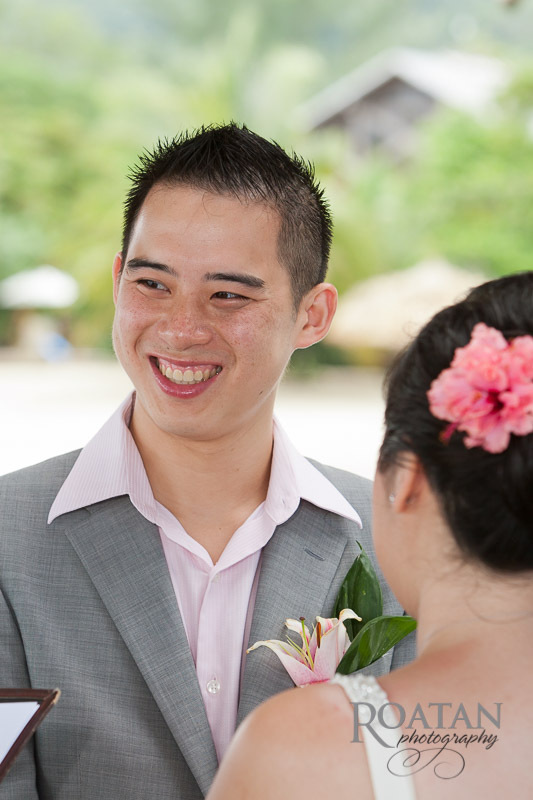 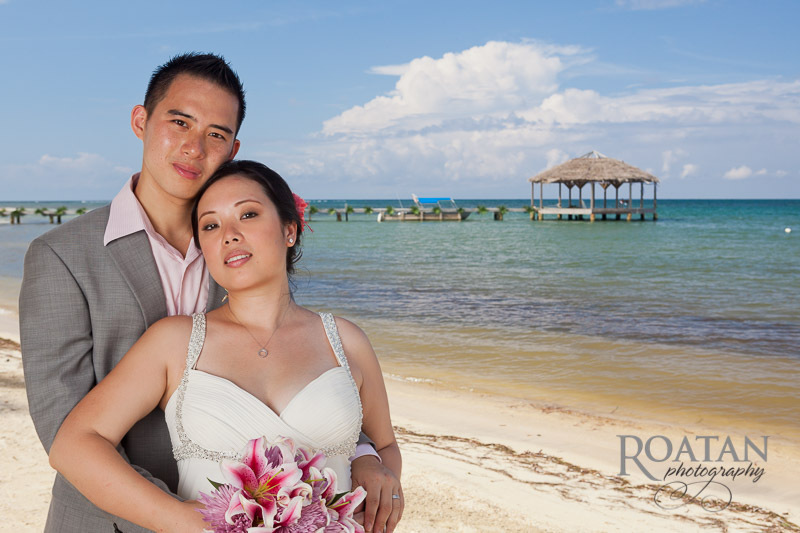 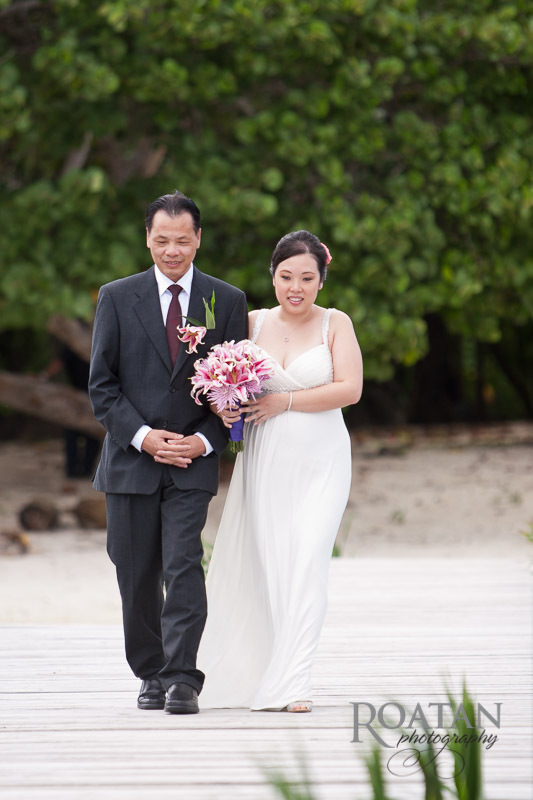 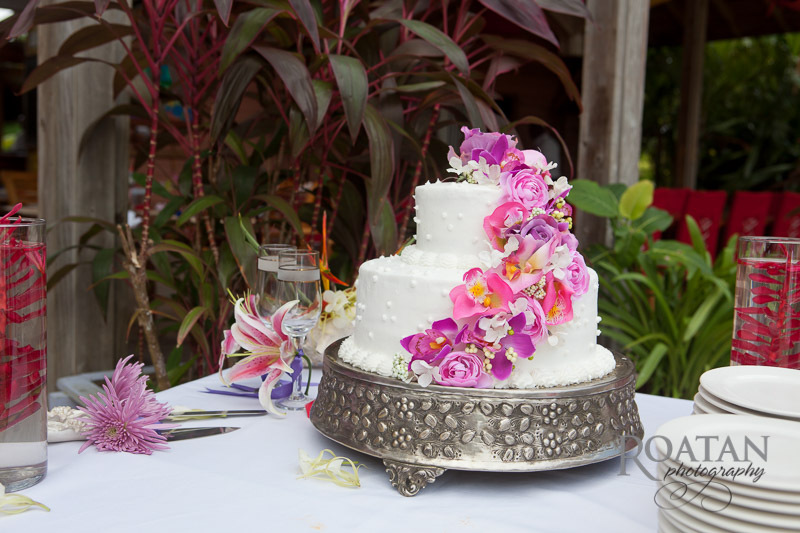 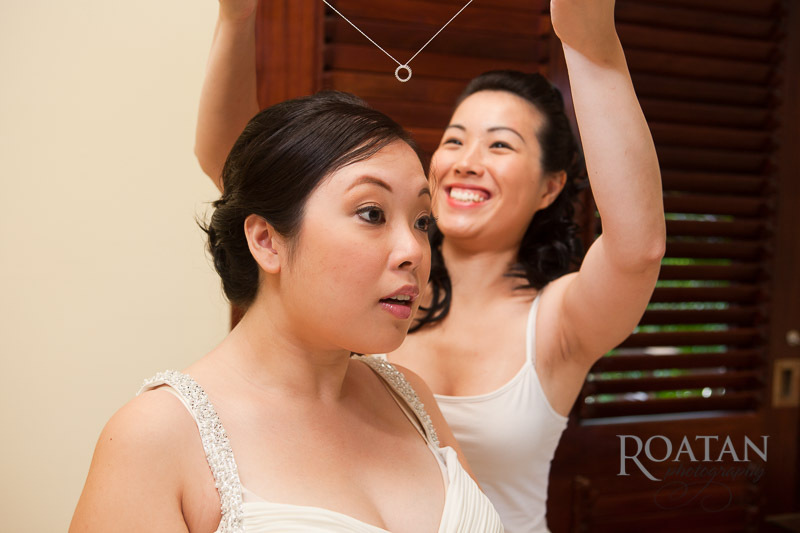 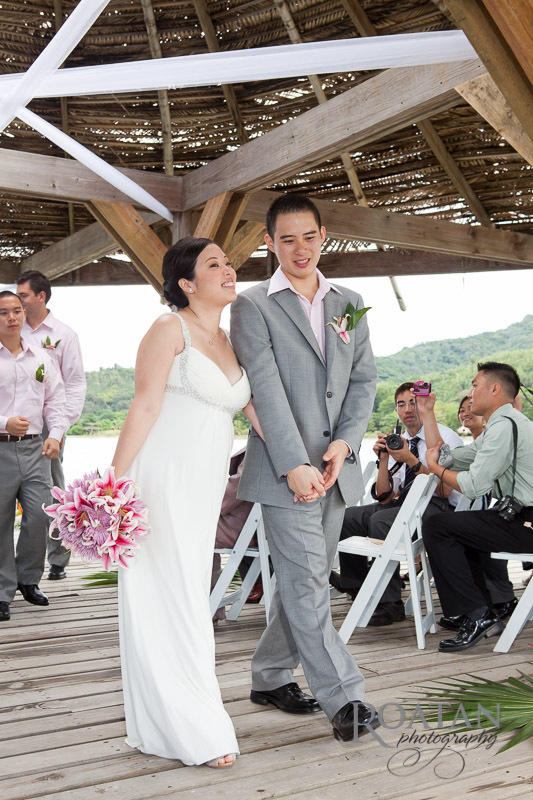 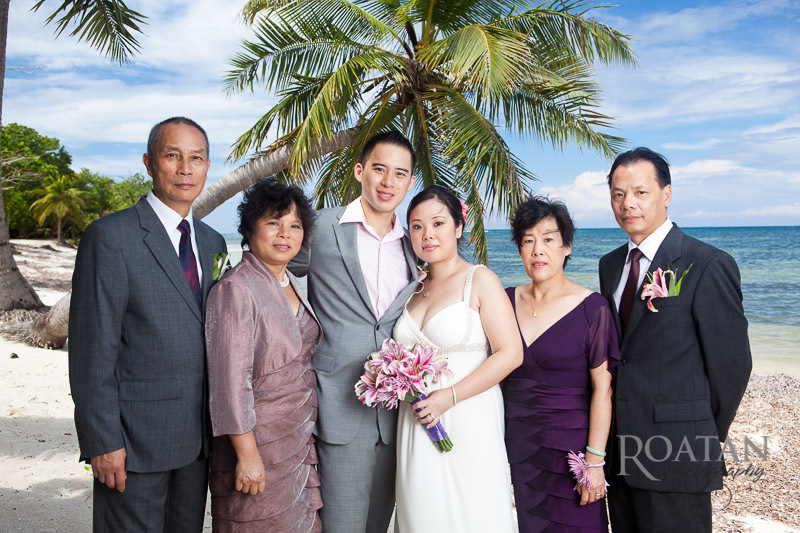 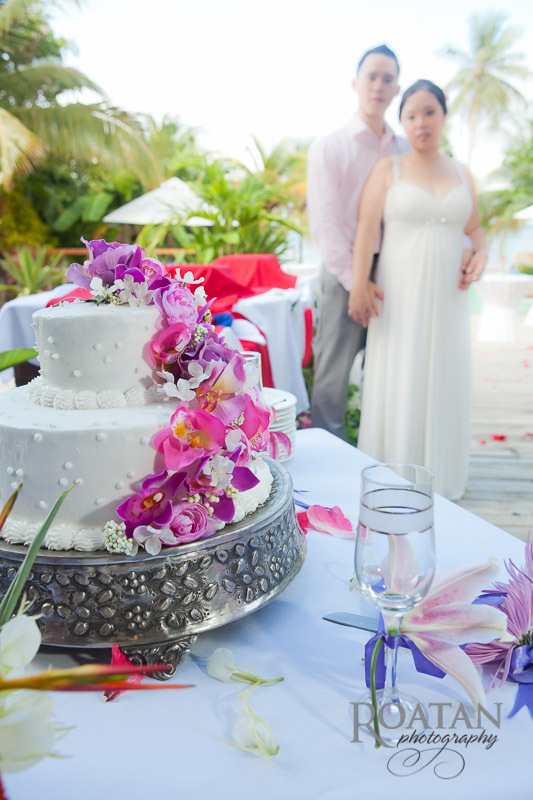 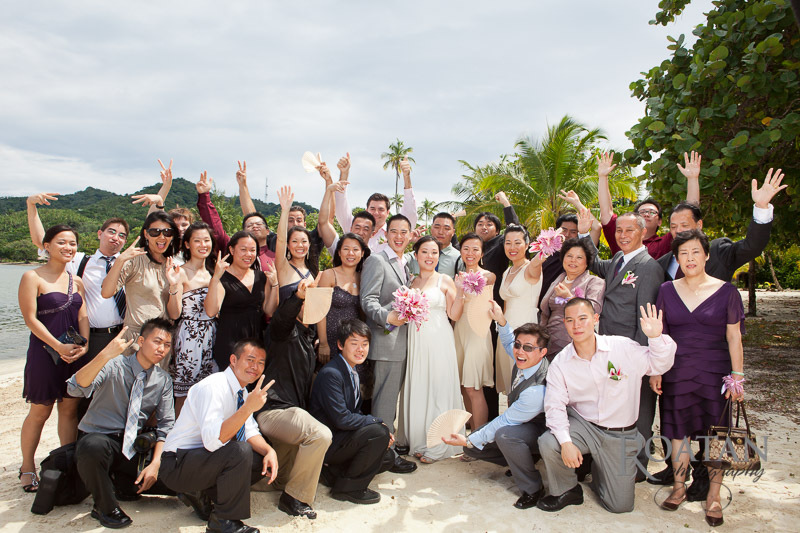 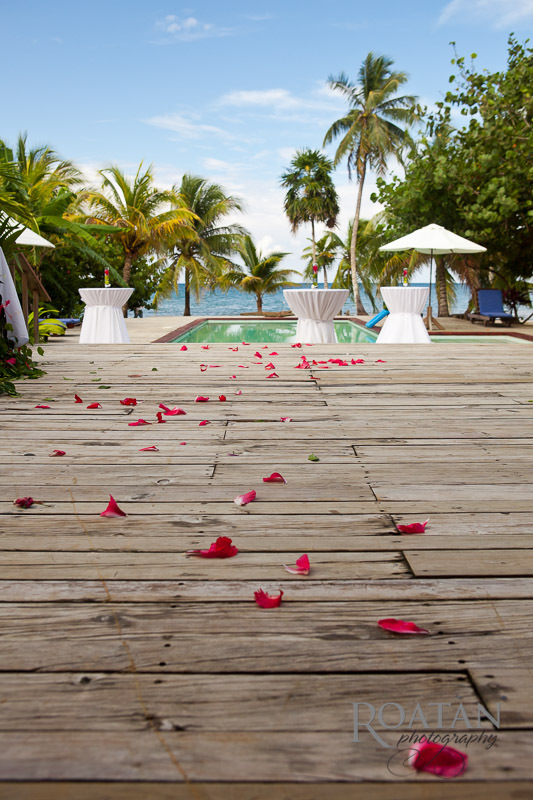 To find out more about wedding photography from Roatan Photography, visit our Wedding Photography information page or contact us for more details.